Watch the Historic Resident Advisor's Documentary Carl Cox: Space is the place ! Iconic! - Track? !D. Home » Carl Cox » Geo Myros » News » Resident Advisor » space ibiza » Video » Watch the Historic Resident Advisor's Documentary Carl Cox: Space is the place ! Iconic! 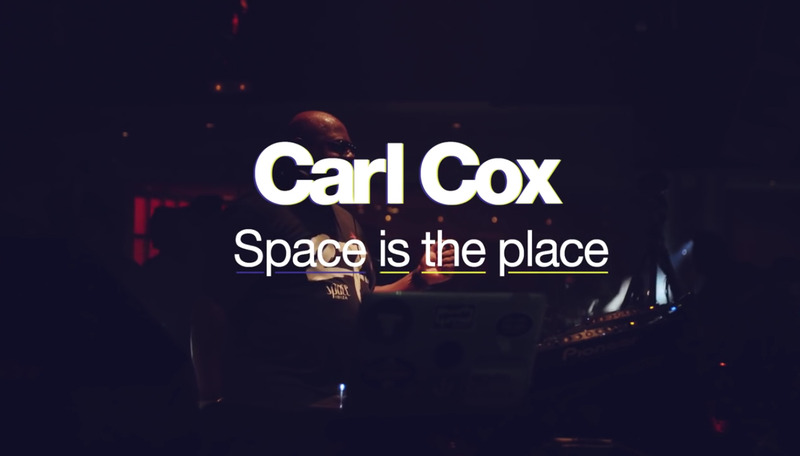 Watch the Historic Resident Advisor's Documentary Carl Cox: Space is the place ! Iconic! Watch the 45-minute film about Carl Cox, Pepe Rosello & Space Ibiza which closed its doors for the final time in October 2016 at the White Island .